Genuine parts fit for your vehicle. 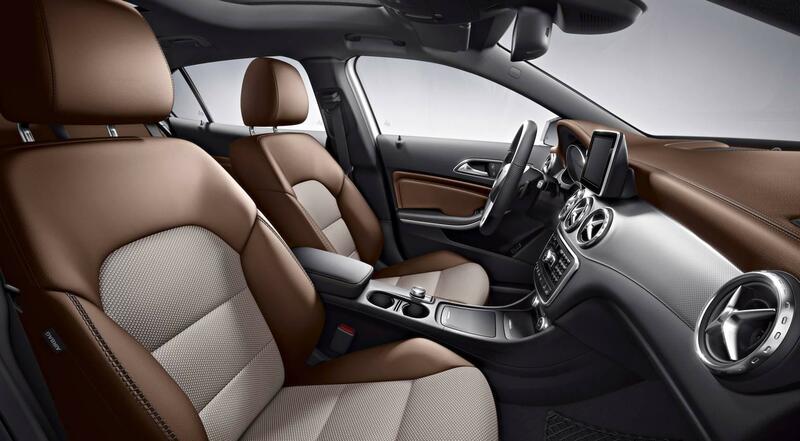 At Mercedes-Benz, our task is to deliver the best: the highest quality service in the industry, from the information we provide to the personalized care you receive at our dealerships. And with Premier Express, we now offer on-the-spot maintenance service in about an hour or less, no appointment necessary. 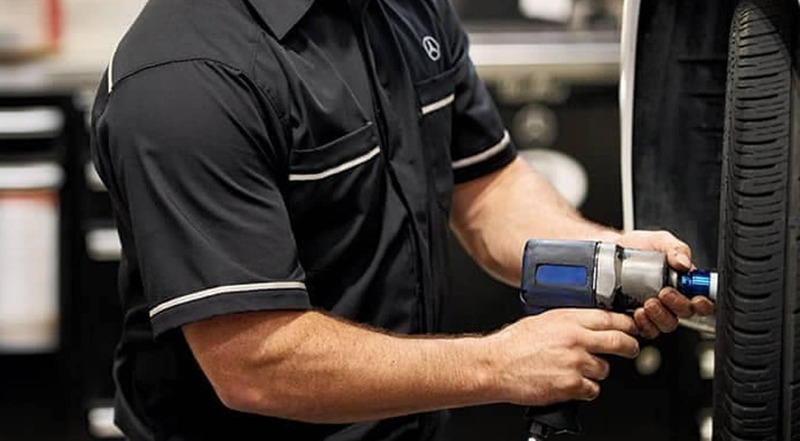 At Mercedes-Benz of Collierville, our highly qualified technicians are here to provide exceptional service in a timely manner. From oil changes to transmission replacements, we are dedicated to maintaining top tier customer service, for both new and pre-owned car buyers! Allow our staff to demonstrate our commitment to excellence. 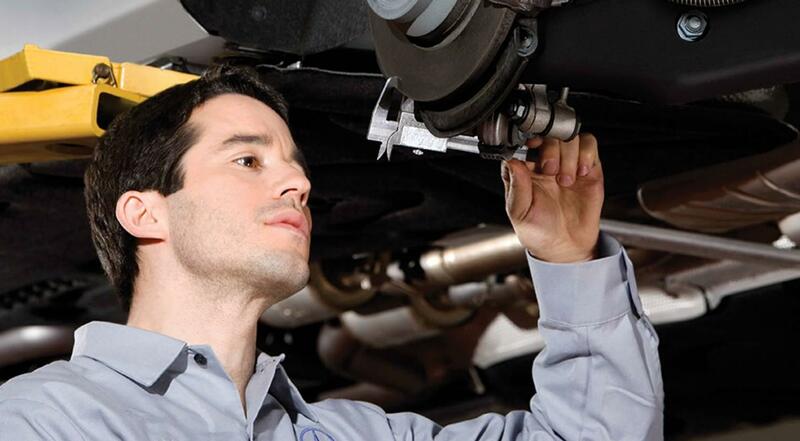 Once you’ve browsed our auto repair coupons online, visit our experienced technicians at our state-of-the-art service department and save on quality Mercedes-Benz auto service today!